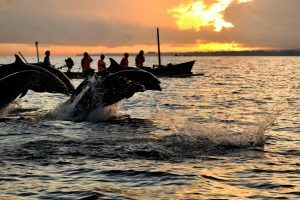 In this Bali Tour Package, we will travel to Lovina Beach, an exciting trip to the northern part of the Island. In this Bali Tour Package, we'll explore the north coast right at Lovina Beach. 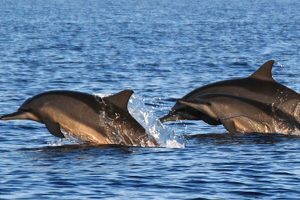 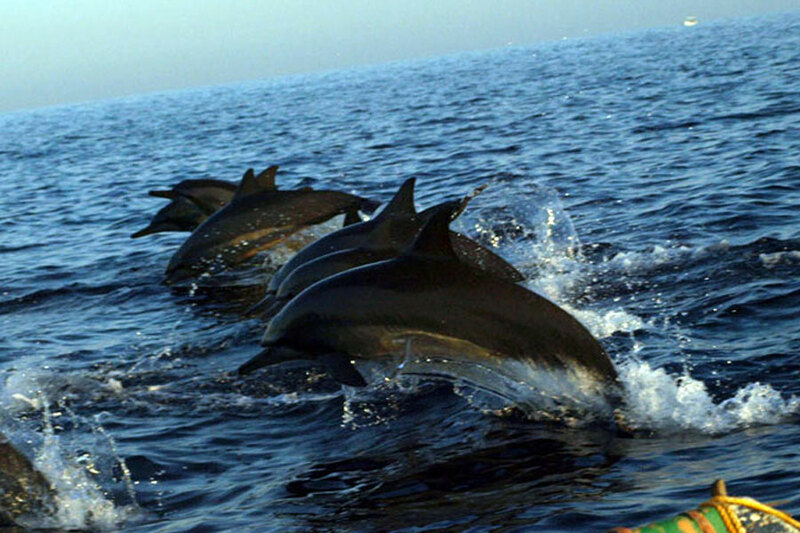 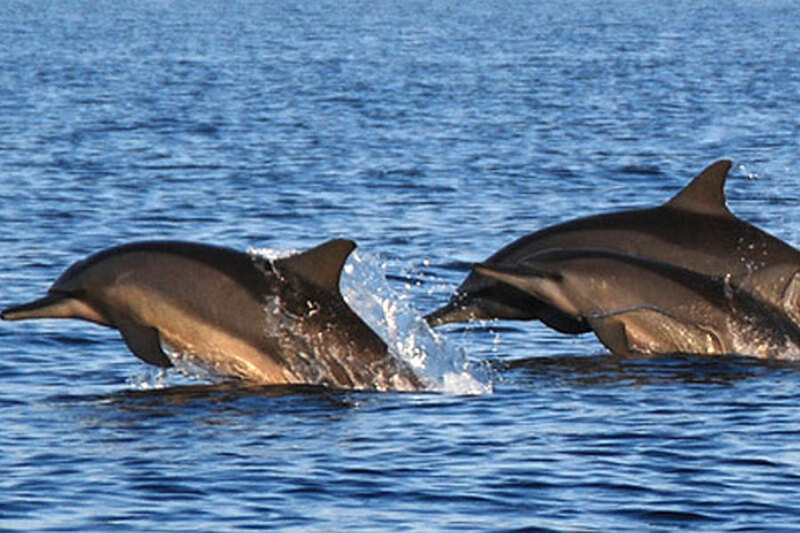 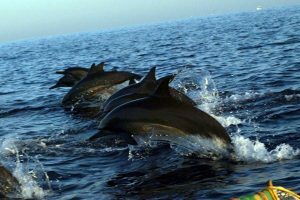 Diving, snorkeling as well as Dolphin watching will be the main activities. 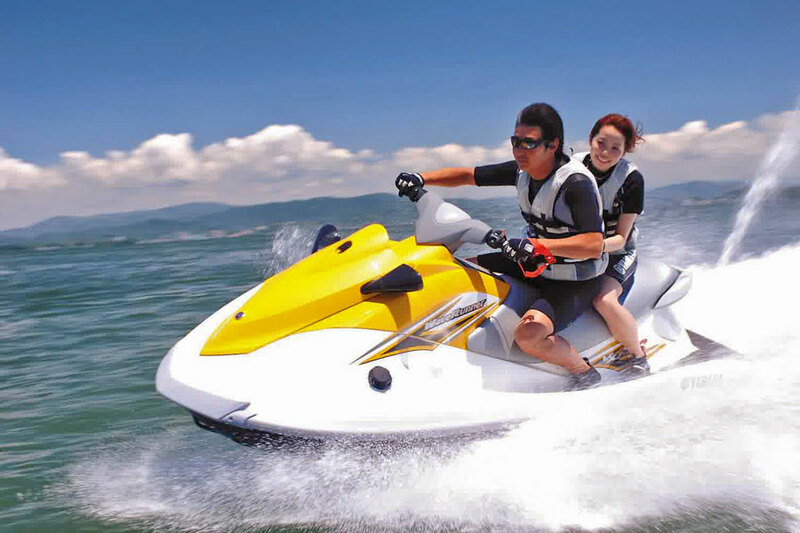 The beach is safe for swimming as the water is relatively calm. 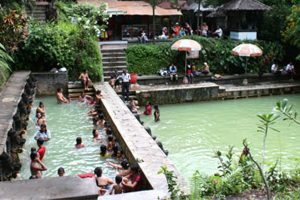 Following Lovina Beach you will enjoy a refreshing swim at the hot spring waters of Banjar Village. 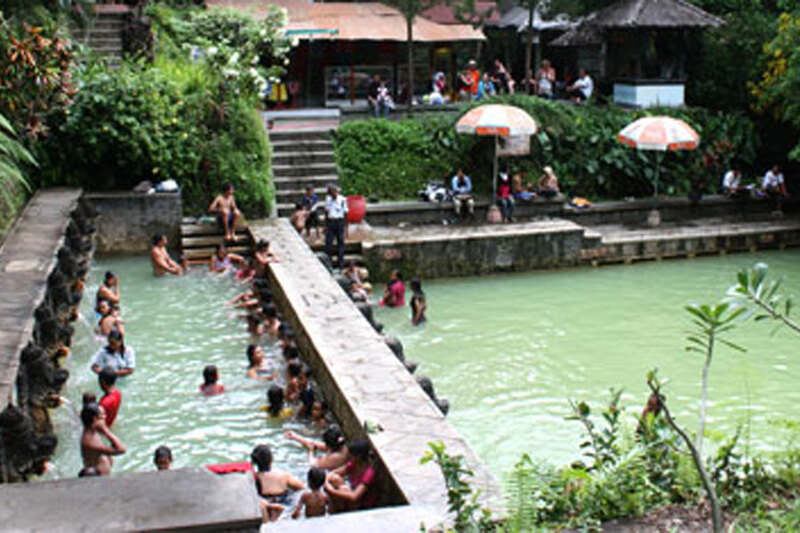 Banjar are natural hot springs from the ground and its believed these waters have healing powers. 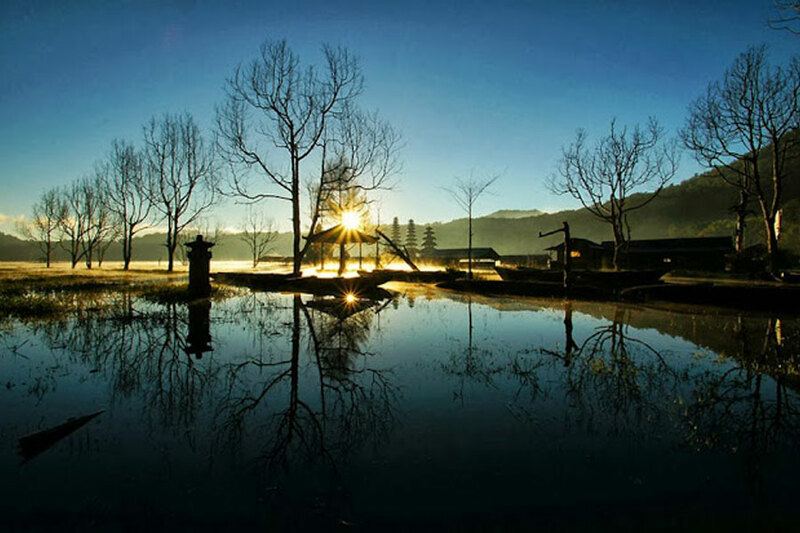 There are small swimming pool encircle by a unique nature vista. 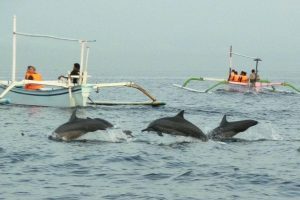 Banjar is a 20 mins drive from Lovina Beach. 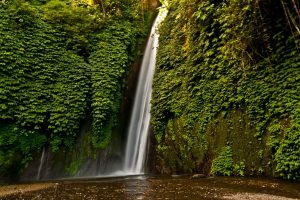 In this Bali Tour Package we'll visit one of the most fabulous waterfalls in Bali which is located in Munduk Village, south from Singaraja. 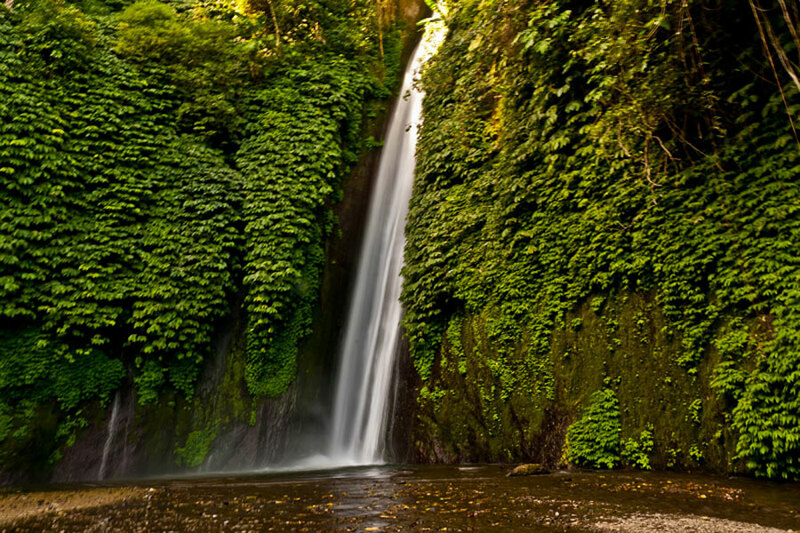 The waterfall is surrounded by exotic rural nature. 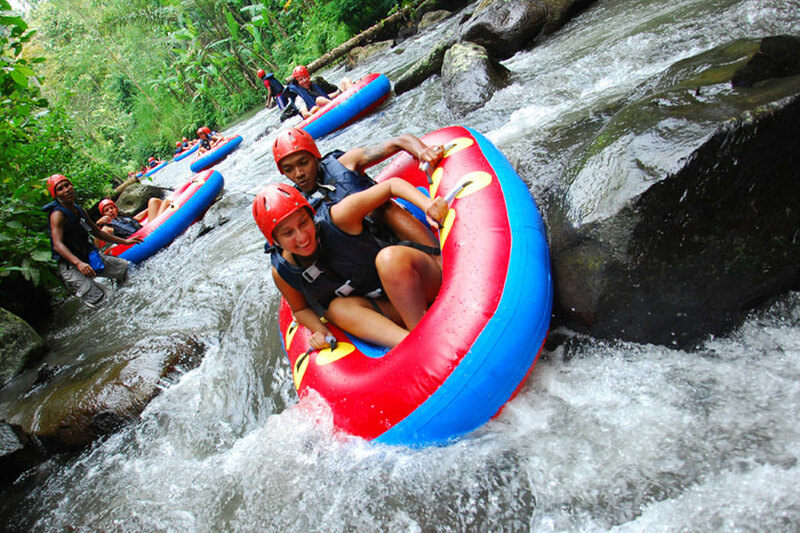 The path down to waterfall is a feast for the senses as you pass plantations of cloves, coffee, avocado and other tropical fruit trees. Twin Lakes and Bratan Lake You will enjoy the beautiful view of the twin lakes, Lake Buyan and Lake Tamblingan from the lookout. Buffet lunch will be served at Bedugul overlooking the fabulous views of Lake Bratan. 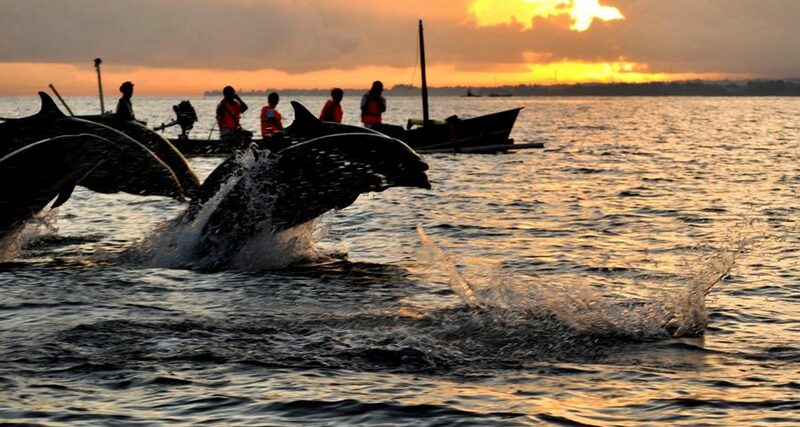 In this Bali Tour Package, will be start from your hotel at 03:30 am (from Kuta area ), recommended. Air conditioned Car, Petrol, English speaking Bali driver . 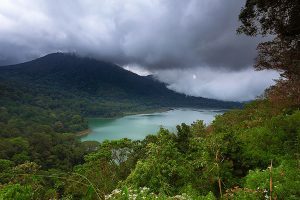 Buffet lunch at Bedugul area .